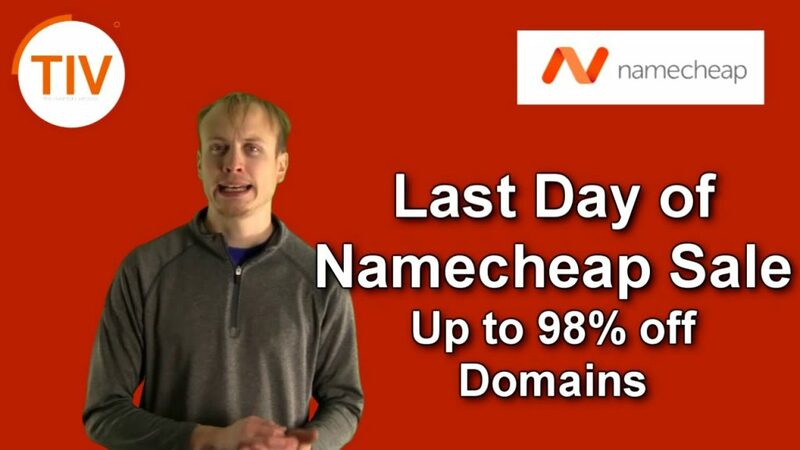 This is the last day for the Namecheap New Years Sale. Great prices on domains, website hosting, SSLs and VPNs. They even have a deal on specialized WordPress hosting right now. Lock in on a great domain today! Especially if you are thinking of starting a new website within the year! Need help? Contact TIV Today!